Brindley Twist Tafft & James are a team of specialist solicitors based in Coventry. We work with clients from Stratford upon Avon as well as clients from across the surrounding areas of Warwickshire and the West Midlands and if you are located in Stratford upon Avon and looking for a solicitor, please get in touch with us to see how we can help. Our solicitors provide legal services for both businesses and individuals and our offices are very conveniently located near Stratford upon Avon with free parking on site and excellent facilities. 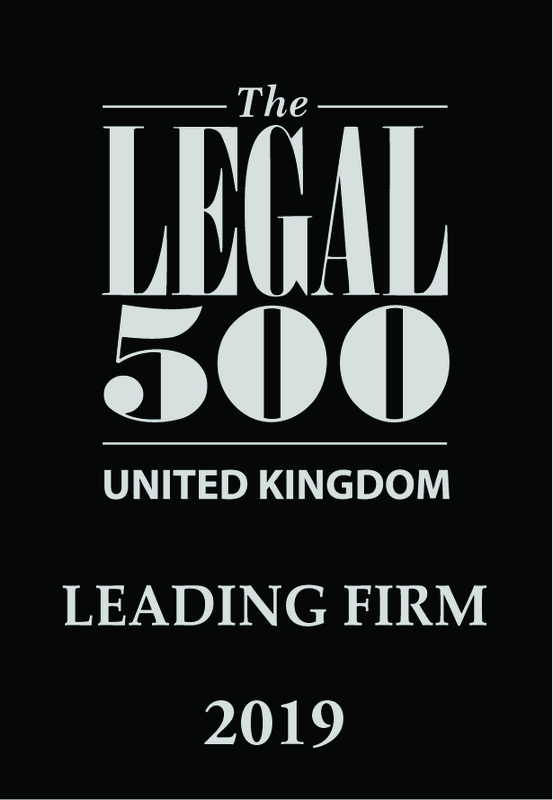 As a long established firm with a great group of lawyers that are specialists in their fields, we aim to deliver the best possible legal service. Looking after our clients is at the heart of our business. We offer clear, cost-effective expert advice and take time to understand your needs and shape our work around them. We can provide tailored solutions whether you are a business client or consulting us on a personal matter so if you are in Stratford upon Avon and looking for a solicitor, please give us a call.